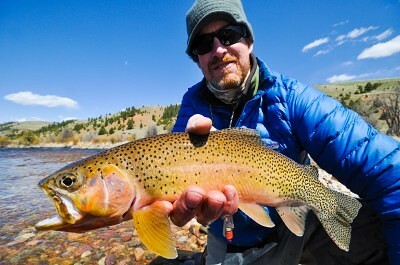 Montana Trout Outfitters | Flyfishing at its best! 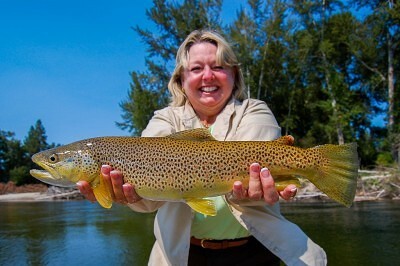 Welcome to Montana Trout Outfitters, the premiere guided fly fishing experience in Western Montana. 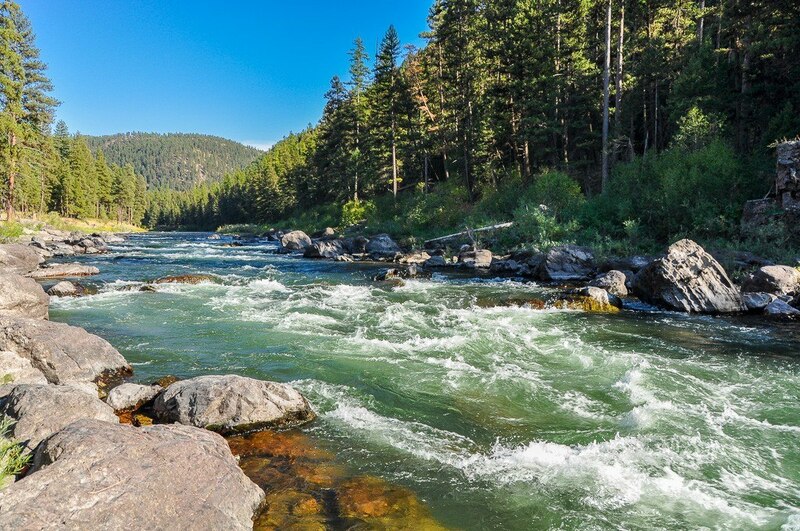 We are located in Missoula, home to four exceptional freestone rivers, the Bitterroot, Blackfoot, Clark Fork, and Rock Creek, as well as countless small streams. 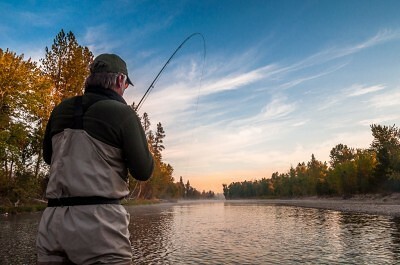 There are over 350 miles of fishable water within just an hour of town. 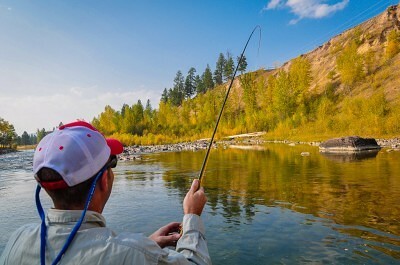 Add to this the fact that we offer one of the longest dry fly seasons in the West, March through October, and you can see why Missoula is a top fishing destination. Whether you come for a few days, or a couple of weeks you will never run out of options to explore. 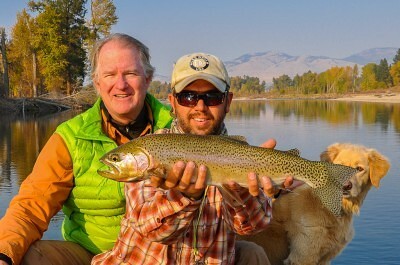 Outfitter, Tony Reinhardt, has been guiding fly fishing trips on these incredible rivers for well over a decade and together with his staff of seasoned guides they enjoy providing anglers with memories that will last a lifetime. 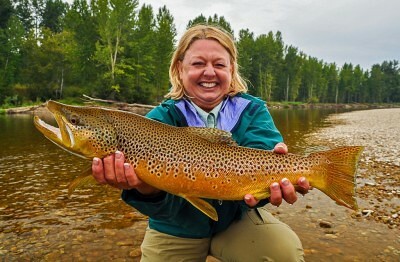 World Famous Rivers – Wild Trout! 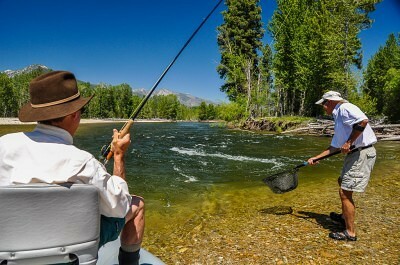 From half day floats on water near town to multi-day packages we have several fly fishing vacation options available to fit any anglers desire. The greatest appeal of the Missoula area is the diversity of rivers. 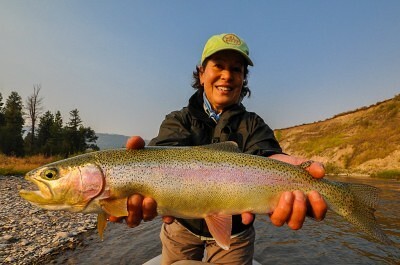 We have four great rivers right out our back door, and on a typical trip we can fish all of them! In addition, Missoula boasts all modern amenities from fine dining and shopping, to local markets and an airport serviced by four major airlines. We are easy to get to from anywhere in the country. Come join us this season and see why it’s so hard for people to leave. 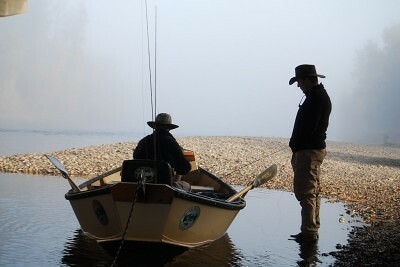 We offer guided float and wade trips on all the waters of western Montana. With so many choices our rivers are rarely crowded, and we know enough tricks to stay out of the traffic even during the busiest times. 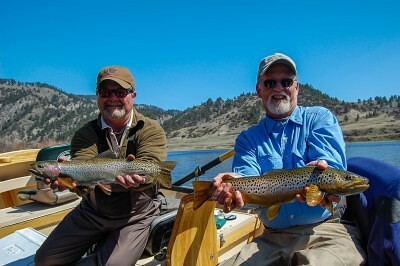 Montana Trout Outfitters operates out of new drift boats and rafts depending on the river and time of year. We use top quality rods and reels, and you won’t find our flies in the bins of the local fly shops because we tie most of our custom patterns ourselves. 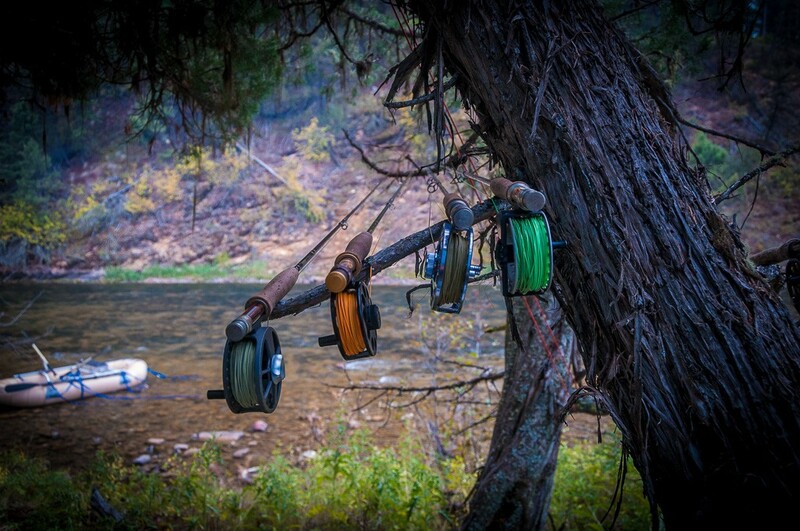 We are dedicated to the entire guiding experience, utilizing the best gear, providing great streamside lunches, and all with the insight and know-how to put our anglers on great trout fishing day after day. Our average client has fished with us for five years or more. They are not just customers; they become friends we look forward to seeing each season.